Oklahoma Connection | Latting was born in Texhoma, Oklahoma. In 1967 Patience Latting was the first woman ever to be elected to the Oklahoma City Council and, in 1971, became the first woman in America to be elected mayor of a town with a population of more than 350,000. Oklahoma native Patience Latting graduated from Classen High School in Oklahoma City before receiving her degrees from the University of Oklahoma and Columbia University. As a student at OU, she earned the Phi Beta Kappa Key and was elected its outstanding woman student. Her services as a member and leader of the League of Women Voters helped single her out for her appointment to the Federal Court to help with the historic reapportionment of the Oklahoma Legislature in 1964. 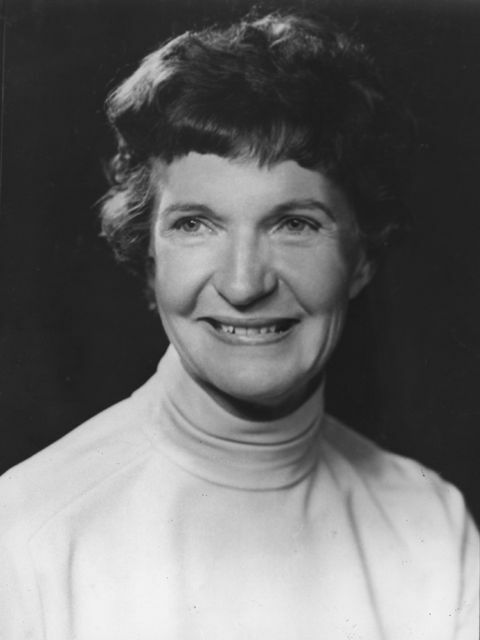 After her election as Oklahoma City’s mayor in 1971, Latting served a total of three terms before retiring in 1983. During her tenure as mayor, downtown Oklahoma City underwent its first major revitalization program and, in 1978, was named an “All-American City” by the National Municipal League.